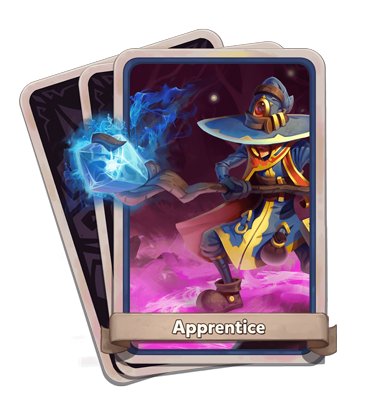 Arcane Volley: The Apprentice fires up to five homing bolts at his Marked enemies, dealing Magical Damage to each. 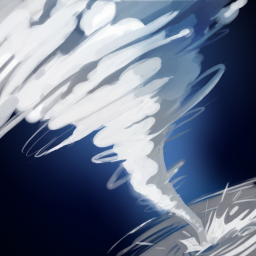 Tornado: Hurls a tornado in a line, suspending enemies in the air and dealing Magical Storm Damage over time. Deals extra damage to Marked enemies. 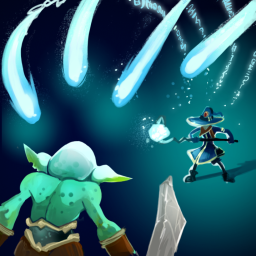 Mana Bomb: The Apprentice charges his staff and unleashes a massive explosion dealing Magical Damage. While charging, the Apprentice takes reduced damage. Deals extra damage to Marked enemies. Arcane Barrier: Blocks enemies. 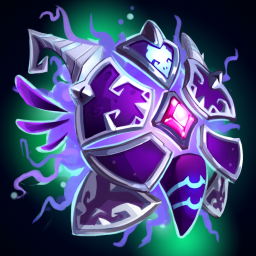 After losing 25% of its max health, self-destructs, dealing Magical Damage. Regenerates after a delay, knocking enemies backwards. Draws extra attention from enemies. 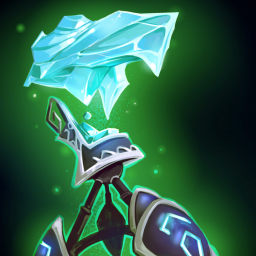 Frostbite Tower: Shoots a beam of frost at an enemy, Slowing that enemy and all nearby enemies. Draws reduced attention from enemies. 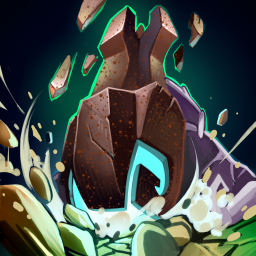 Earthshatter Tower: Sends forth a long-range homing projectile at a ground enemy. 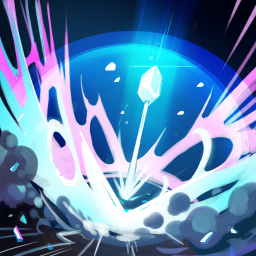 When the projectile strikes an enemy, it erupts dealing Magical Earth Damage.